Another one for the repertoire. Image courtesy of megansstudies via Instagram. Whilst you may not want to broadcast every moment of it online – I’m looking at you Dave, with your new Christmas Fitbit – 2019 does offer a clean slate for people. A chance to gain some new experiences and learn some new things. You’re never too old to take up a hobby after all. So, with that in mind, here’s a whole bunch of leisurely activities that you might want to try in the upcoming year. Go on, give them a bash. I know, I know. “Lame!” I hear you cry. “We’re not angsty tweens!” Well, that’s where you’re wrong, pal. Deep inside us all, there is an angsty tween just waiting to be unleashed. Journaling is actually a really useful activity. It provides an outlet for thoughts and emotions we might have otherwise kept bottled up, allowing us to understand and articulate them more clearly. It can help clear your head, boost communication and creativity, and allow you to reflect on certain occurrences and situations. 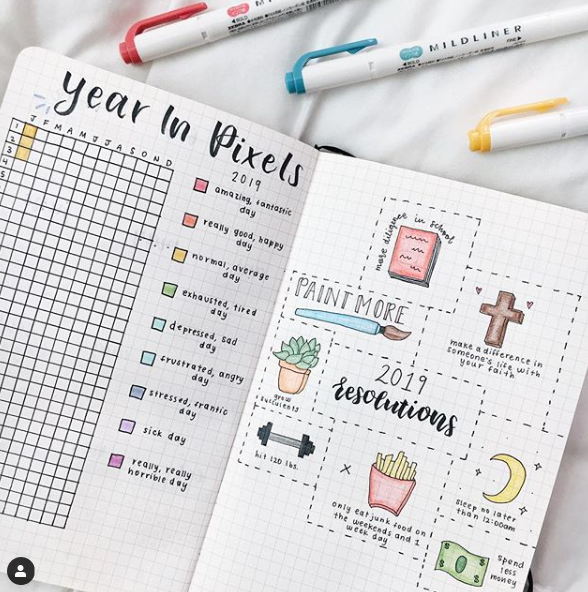 If you’re not a fan of the whole Princess Diaries-esque type jotting in a notebook, you could create a scrapbook or mood board to document things visually, develop a weekly playlist or even start an online blog. A-Level biology throwback. It’s always interesting to find out long-lost family facts and secrets. I recently discovered that my Mum can juggle, which has been keeping me amused all holiday. However, on a slightly deeper level than this, tracing your family history can help you learn all about yourself and your lineage. Who knows who you could be related to, or where your family might hail from? There are many services online that can assist you with this search. (I’ve dabbled with quite a few free trials.) So, why don’t you give it a go? You can draw up a pretty neat family tree with the information that you find too; you can keep adding as your family expands. You mention this to a lot of people, and their mind automatically goes to 35 year-old-men still living in their mum’s basement pursuing a sketchy fictional relationship with attractive elves. Honestly. Dungeons and Dragons is a game about creativity and storytelling. It’s strategy, battle tactics and a little bit of luck. (A lot of luck, I’m forever rolling threes.) However, most of all, it’s about fun and friendship. It’s a way to socialise with people and do something creative together. Plus, it can be adapted to your tastes. I’m currently in the middle of two quite traditional fantasy ones. However, my friend likes to create murder mystery and ‘real-life’ campaigns, whilst I’ve created and ran a few Harry Potter based ones. It allows you to immerse yourself in a fictional world and get away from real-life responsibilities. How can you think of student loans when you’re going head to head with a cheesed-off chimera? Image courtesy of bakedbyrachel via Instagram. Pretend you’re that kitschy girl from Pinterest who makes her own tea cosies. (We all hate her, but all want to be her.) Buying/acquiring cheap or run-down items, old furniture, clothes from charity shops etc. and converting them into something jazzy and new is a fun and oddly productive way to spend your time. Great for those days where you want to procrastinate work but need an activity that provides results. Sure, it probably won’t go great at first; you might end up with a blazer or dresser that’s seen better days. (Sometimes adding more buttons doesn’t make the problem go away.) However, practice makes perfect. The more you try, the better you’ll get. Who knows, eventually you might even be able to start selling the stuff you make. What an absolute result. Niche, perhaps, but I’ve always wanted to be good at this. I have an idyllic dream of one day opening a bakery, despite my haphazard (non-existent) baking skills. Art with food is always great, because even if it looks pants, chances are, it will still taste wonderful. There’s a whole load of books and online techniques available to get started on cake decorating. There’s even quite a few courses that you can take, so your Darth Vader madeira rivals that of Mary Berry. 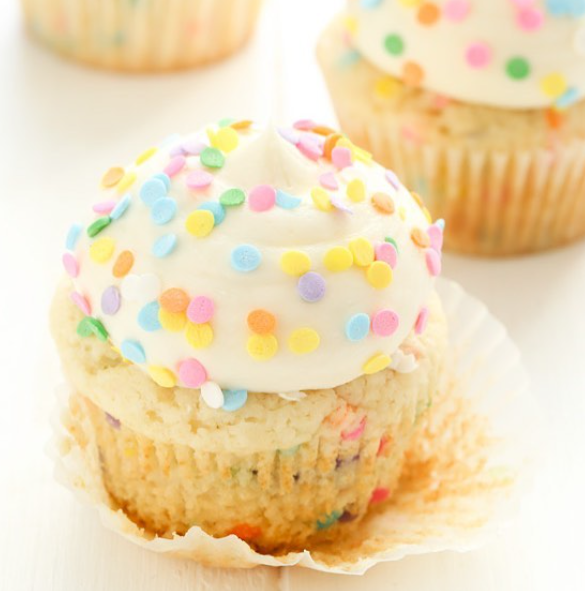 However, if you’re not willing to challenge the Queen of cakes just yet, baking (or buying) a simple sponge and playing around with different types of icing and decoration (long live edible glitter), is an incredibly fun way to pass the time. Image courtesy of dh_fighting_gear_official via Instagram. Plus, you’ll get to eat a cake at the end of it. Always a win in my book. Sometimes, you just need to hit things. Luckily, boxing lets you do this in a socially acceptable manner. Boxing has been proven to be great for your health: both physical and mental. It’s an all-rounder. It allows you to become fitter and stronger physically, helping you to enhance your reflexes and core strength. It also provides an outlet for any pent-up aggression you may have, with the exercise itself releasing feel-good endorphins. (It’s also pretty satisfying to whack things every now and then. Slamming your fist into a foam pad, can really help you to work out stress in a safe and acceptable environment.) 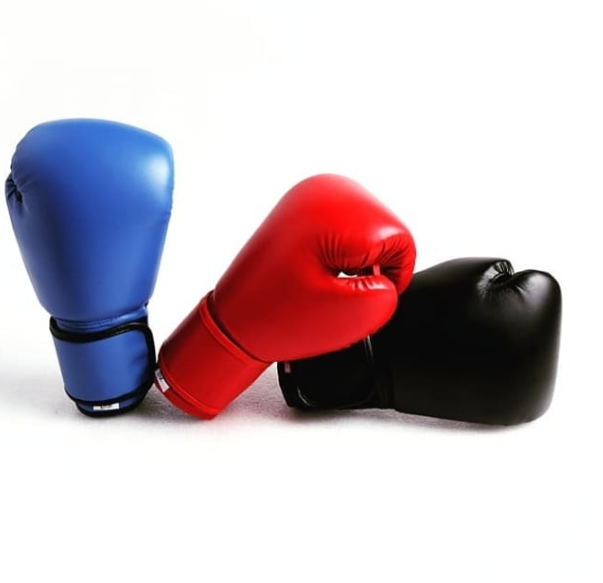 Whether it’s a punchbag in your own home or a local gym class, boxing is the exercise of choice. Healthy, satisfying and pretty cool, why don’t you give it a shot this year?